Description will be posted tomorrow-- I'm too tired and exhausted to write one tonight. 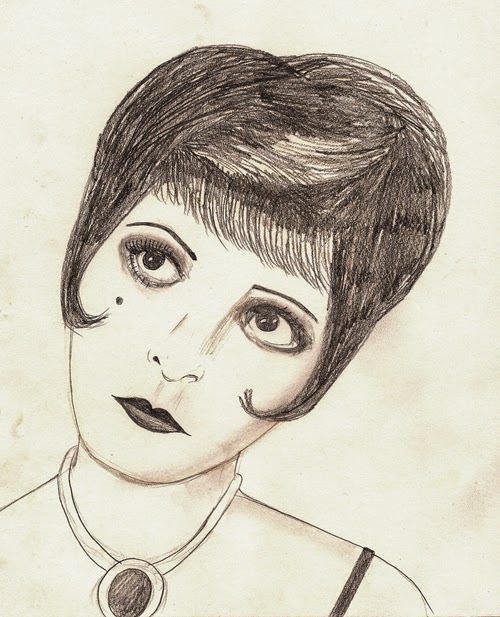 A brief summary though: Go watch one of Clara Bow's films. She's a delightful star. hope you got a good nights rest! I adore this one, too! I agree, Clara was awesome!